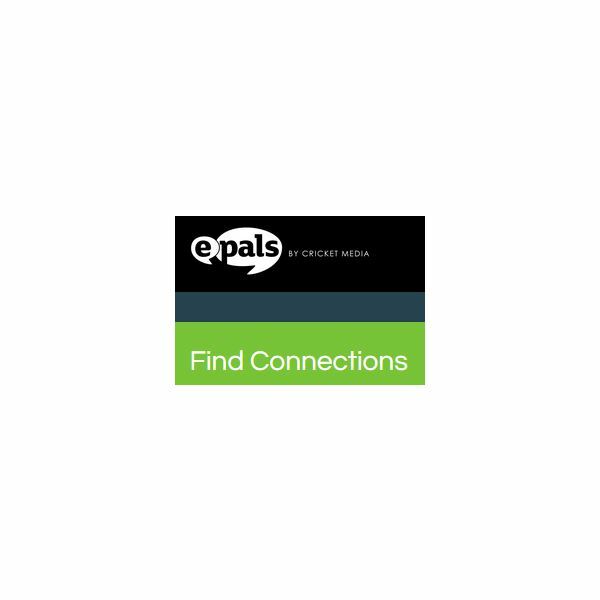 EPals.com offers classroom connection services, for free, to teachers, administrators, and students. The site has several distinct advantages and only a few drawbacks, making it an ideal choice for most educators. advanced pen-pal network, stocked with a plethora of resources and support structures to make the process easier for teachers. The global connection services are not limited to foreign language teachers looking for a global connection—though this category of instructor perhaps the best candidate for EPals’ services since classroom searches can be narrowed by language. History teachers can link up with French students to discuss the French Revolution; English teachers can talk to African students regarding Chinua Achebe’s Things Fall Apart; the possibilities are endless. However, be prepared to utilize this classroom connection for an extended period of time. The service is indented to forge lasting relationships between schools, not one-time quickie contacts. The site has many navigation buttons—which can occasionally come off as cumbersome—complete with a “tour” for prospective members. The “classroom match” function works to pair classrooms together based on their needs. This primary function is augmented by secondary blogs and e-mail systems to make the site more user-friendly and accessible for students and faculty. In addition to freeform classroom connections, a nice feature of the site is its “projects” listings. Housed on this facet of the site are a number of suggested projects for newly-connected global schools to undertake. Ranging from the straightforward goal of cultural understanding, to more specific topics like global warming and geography, the projects are complete with learning objectives, lesson plans, and helpful resources, making it easy for a teacher to get plugged into a global classroom initiative in just a few simple steps. Overall, the site is very impressive, useful for a broad range of classroom activities ranging from kindergarteners up through high school seniors. It offers teachers several means for connecting and chatting with global classrooms, emphasizing broader real-world connections and general human empathy in students. However, the large cache of resources and tools that make ePals so impressive is also its biggest downside. The site has so many subpages and tools that it can be difficult for a teacher to get acclimated to the service. Granted, the site does have a tour, but this does not cover everything necessary to get the most out of ePals.com. Amid the many bells and whistles on ePals, the primary functionality of the site is occasionally lost. A dedicated teacher willing to put in some extra time learning the site’s interface and features will walk away from the experience satisfied, so the site’s main shortcoming is not enough to dissuade a hearty recommendation of ePals—however, this detractor is obnoxious enough to warrant mentioning. The layout and presentation of the many features could use a little work, but, for the most part, ePals is a great website useful for a wide range of K-12 classroom activities.